The continuous straw charcoal plant refers to the process of drying, crushing, high temperature carbonization, smoke volatile, sulfur emission, charcoal enrichment, cooling of the straw, finally to make charcoal from straw. 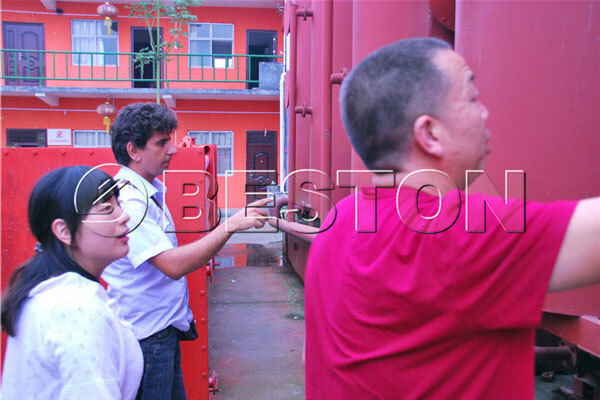 Carbonization technology is the core of the whole straw charcoal making machine. As the carbonization of straw has extended the raw material sources for charcoal production, the charcoal from biomass waste materials such as wood, sawdust, straw and so on are all called biomass charcoal, referred to as bio-carbon. 1. The straw to charcoal machine can process straw into various kinds of charcoal. This waste to energy project can be applied in all walks of life, which takes advantage of the heating source generated by raw materials to produce charcoal, wood tar, wood vinegar. All of the final products are valuable materials and can be widely used in many areas. 2. 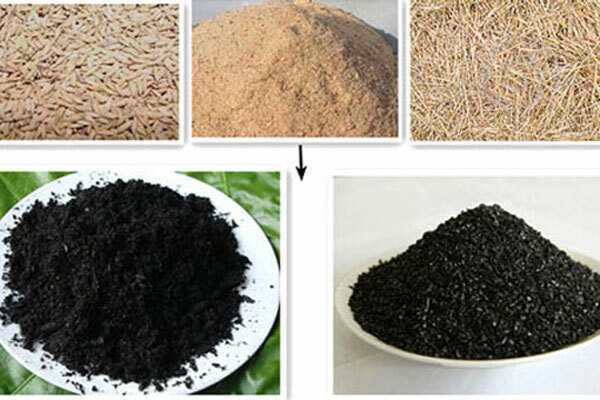 The raw materials are generally straw, weeds, forestry waste, fruit shell, nuts and other biomass wastes, sewage sludge and municipal solid waste. There are two requirements on the pretreatment of raw materials: firstly, the water content of the straw can’t be higher than 20%, or it needs a dryer; secondly, the size of the materials can’t be larger than 50mm, or it needs to be equipped with a crusher. 3. The whole straw carbonization equipment includes carbonization host, spray tower, condenser system, cooling system, discharging system, etc. 4. 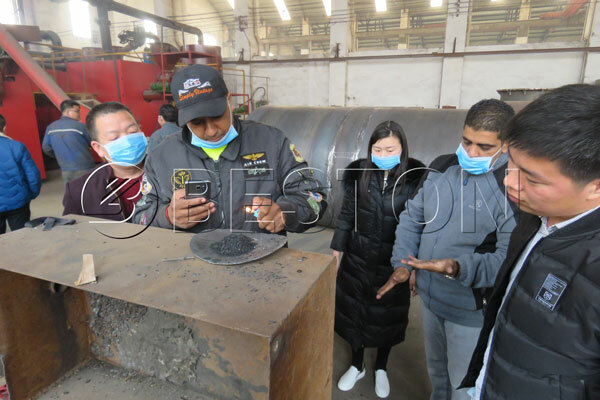 The entire carbonization process mainly includes four major steps: high temperature pyrolysis, smoke discharge, sulfur emission and charcoal enrichment. 5. Generally, the heating source is coal, natural gas, etc. After heating the furnace for 30 minutes, the raw materials will generate combustible gas, which can be purified by the spray tower to supply heating source for the dryer or furnace. 6. The whole straw to charcoal production process is fully continuous, which can greatly improve the working efficiency and output yield. Besides, it can also save cost. 7. The charcoal yield is generally 3:1 or 4:1. But it is not certain due to the different raw materials and external conditions. Over the years, the straw waste remaining in the crop has been too much. The traditional combustion and accumulation methods has seriously damaged the environment. Nowadays, many countries also expressly banned the burning of crop stalks. So the new method of turning straw waste into useful resources has become more and more popular in the international market and has obtained supporting from the government in many countries. As the raw materials source is cheap and rich, the profit of straw charcoal making machine is obviously great. 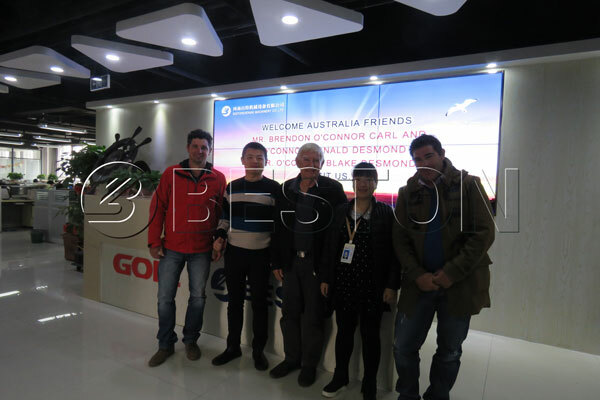 Moreover, the machine can be used for processing many types of materials, which is the so-called one machine with multiple uses. 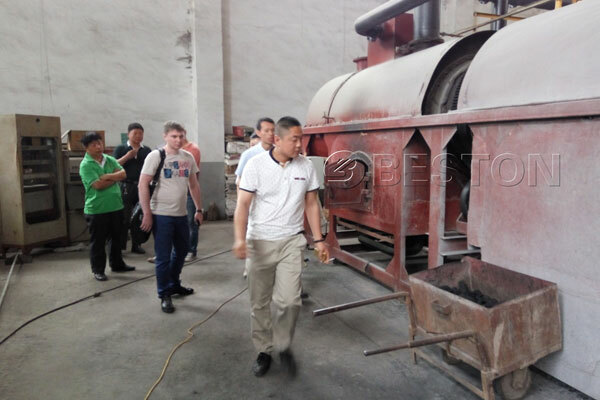 As the environmental projects are becoming more and more popular, the charcoal maker machine has brighter and brighter future. 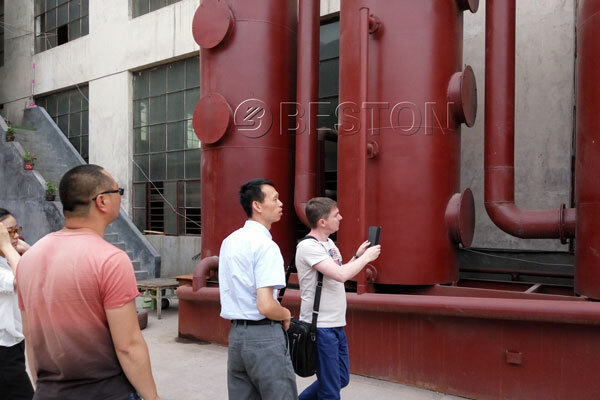 What Functions Does The Biomass Carbonization Machine’s Control System Have?